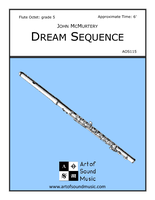 Dream Sequence is a six-minute work for flute octet (all C-flutes) written for the twelfth annual New Jersey Flute Choir Day and premiered on March 26, 2006 at Drew University. Heavier Metal is an homage to Edgard Varèse and his landmark composition for flute, Density 21.5. Varèse’s work is a celebration of the platinum flute. 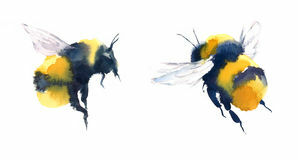 Hive Mind is a four-minute work for woodwind quartet, commissioned by Englewinds and the Teaneck Creek Conservancy.